Polymer coatings can be applied to a wide variety of base materials and offer long-lasting protection. They are particularly well anchored mechanically to the substrate. Additional enhancement layers allow non-stick coatings to be combined with improved sliding properties and/or high wear resistance. The use of special polymers allows hydrophobic surfaces to be created and reliably prevents various substances, such as adhesives, rubber, synthetic materials or food ingredients, from sticking to these surfaces. The targeted alteration of the surface structure using defined roughness profiles enhances the non-stick effect by reducing the contact area. 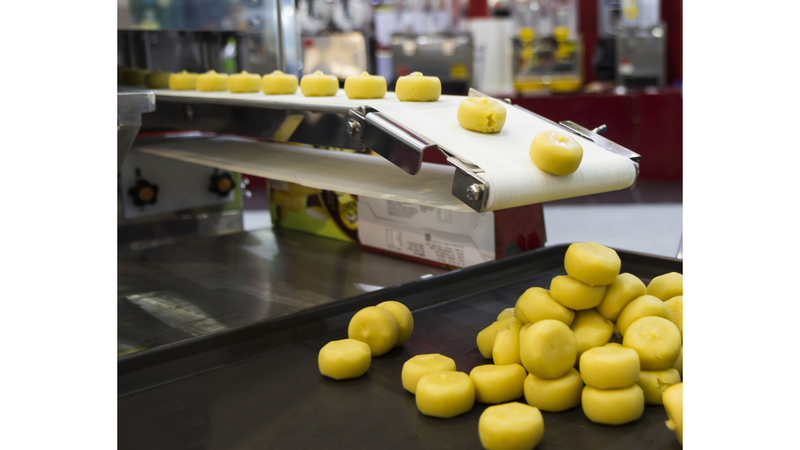 Our polymer coatings are FDA-approved and therefore used primarily for food production.